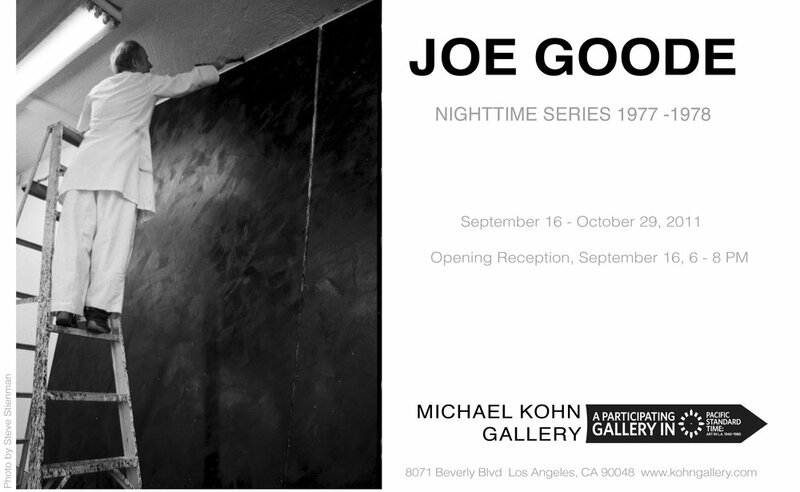 The 1974 poster for the Joe Goode exhibition titled Vandalism, at the Nicholas Wilder Gallery. Joe Goode, Dilexi Gallery 1963, Milk Bottle paintings: Untitled (Green) and Small Space. 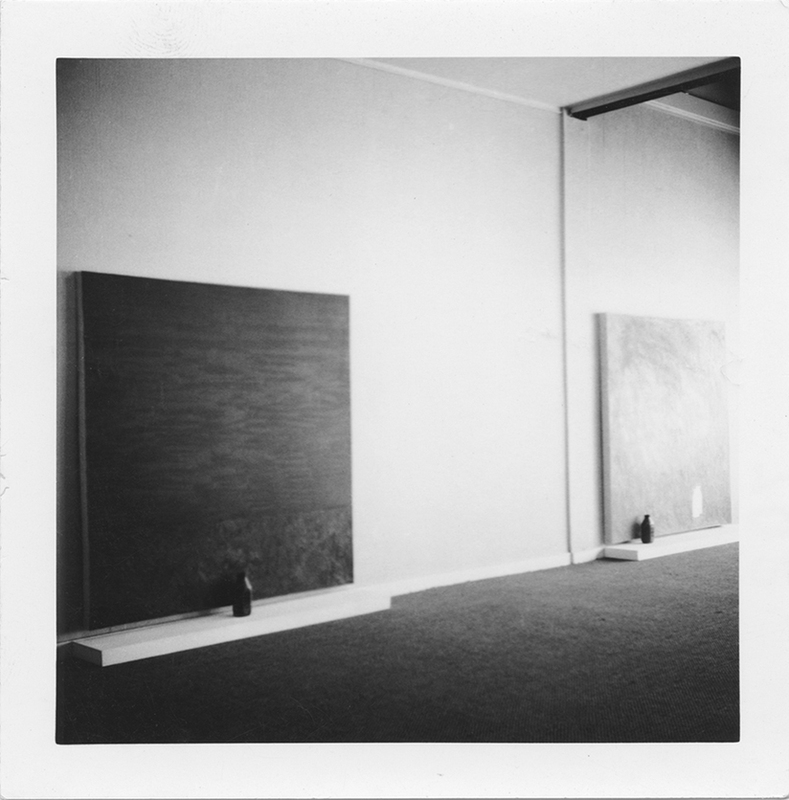 One of multiple studios Joe had on Western Avenue during the 60s and 70s, this one at 735 N Western Ave. Ocean Blue and Waterfall paintings, Orange County Museum of Art, Newport Beach, 1997; catalogs for this exhibition, curated by Bruce Guenther, are available at the OCMA Shop. 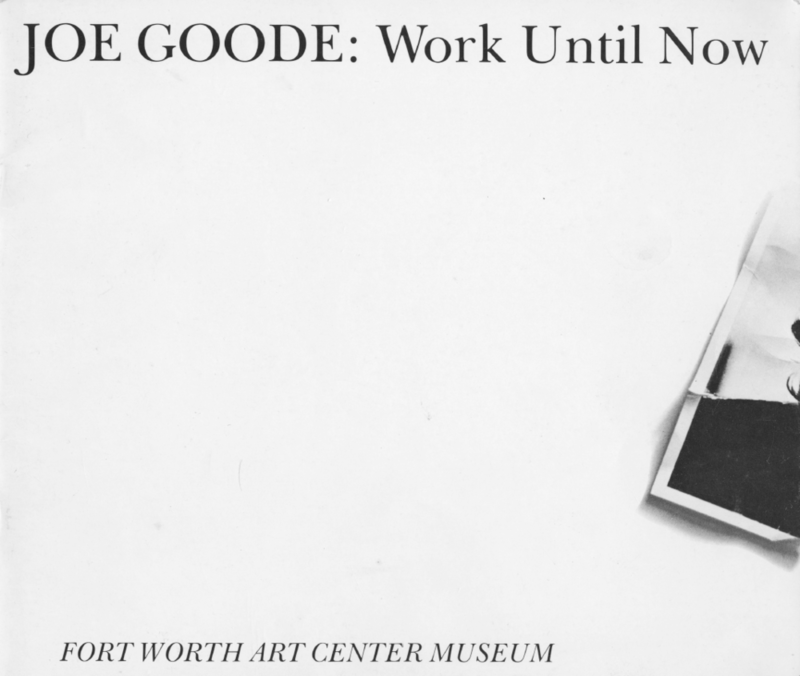 Joe Goode in the OCMA Collection. Environmental Impact (Shotgun), Tree, and Ozone series works at the OCMA survey, 1997. 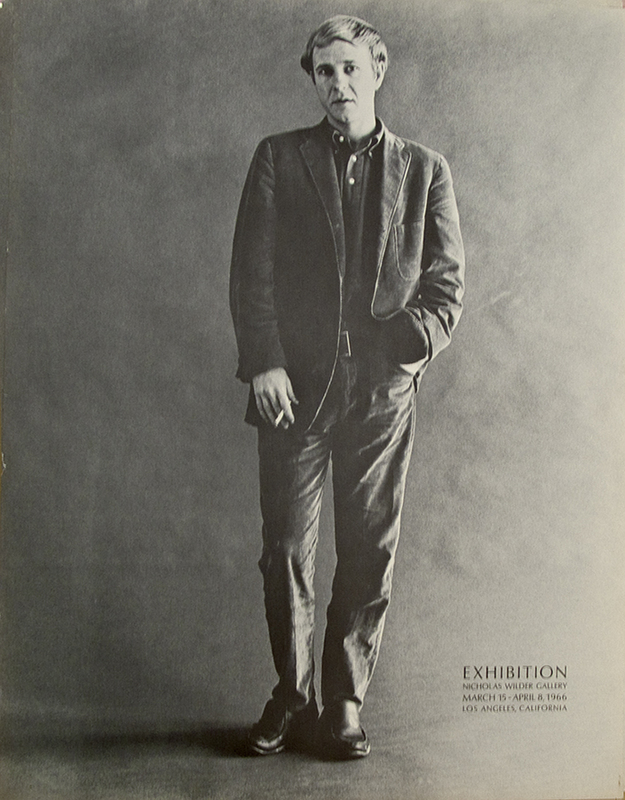 The Tree painting on the right is in the collection of the Portland Art Museum and was reproduced in the catalog for the exhibition.